Insight 2 PC software facilitates the review, configuration and analysis of set-up configuration and data logger information for Rotork Bluetooth® enabled actuators. IQ® Insight PC software is a graphical user interface (GUI) allowing all IQ set-up, configuration and data logger information to be reviewed, analysed and reconfigured. Pocket IQ® Insight software for PDA is a graphical user interface (GUI) allowing all IQ set-up, configuration and data logger information to be reviewed, analysed and reconfigured using a PDA device. 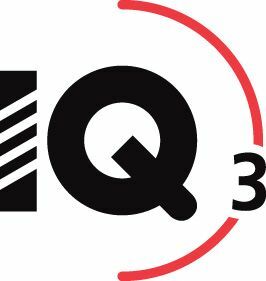 IQ3 Language Modules are additional language modules for IQ3 actuators supporting text display. 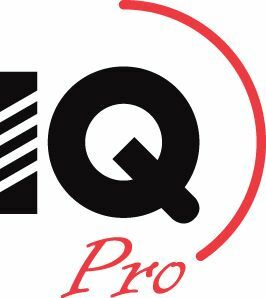 IQ Pro Language Modules are additional language modules for IQ Pro and IQT Pro actuators supporting text display. 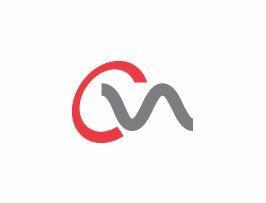 CVA PC Enlight software is a graphical user interface (GUI) allowing all CVA set-up, configuration and data logger information to be reviewed, analysed and reconfigured, via a laptop or PC. CVA Pocket Enlight software is a graphical user interface (GUI) allowing all CVA set-up, configuration and data logger information to be reviewed, analysed and reconfigured, via a PDA or smart phone. The CVA Commissioning Report allows users to view all CVA configuration parameters and record them for future reference. Pakscan Long Term Datalogger Viewer enables viewing of data captured and stored by the Pakscan LTD.
Click the login/register button for further information and to download the LTD Viewer.